I adore all things vintage, particularly random scraps of paper ephemera and packaging. 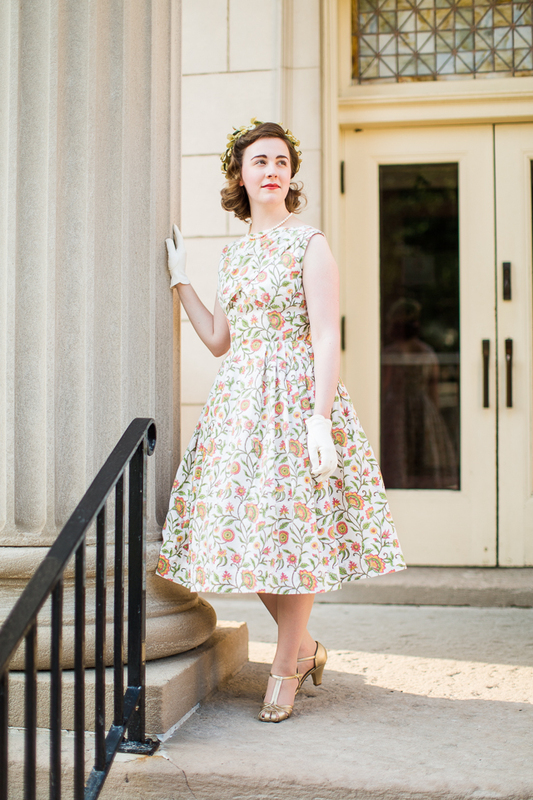 I wear vintage exclusively and find myself most frequently wearing styles from the 1950s. However, my dream alter ego lives in a Poirot novel and the 1930s are the pinnacle of style in my book! Merry Christmas to all of you! 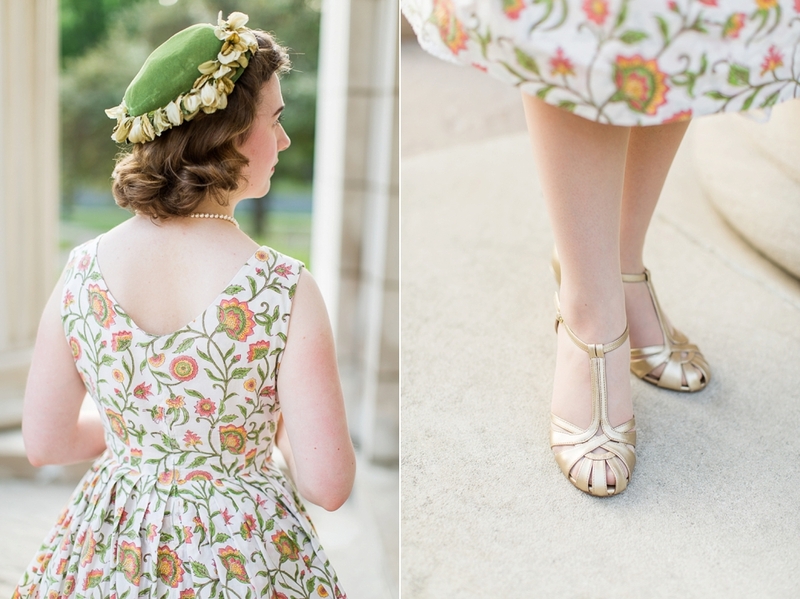 I’m sharing some photos today of my sister wearing a “vintage Hallmark Christmas card”- inspired dress that my mom made for her a couple years ago, and thought you all might appreciate the festive vintage look! 🙂 Swing on by my blog- Mode de Lis– for more photos! Do you ever have one of those projects that just fights you at every turn until finally you have to resign your own opinions on the matter and let the project call the shots? This skirt started out as a rather cute 1950s style dress, but it apparently wasn’t meant to be…. Anyone who wears 1950s styles will know that a good petticoat will take your dress from “meh” to “fabulous” in an instant! But the world of petticoats can also be overwhelming and, let’s face it, expensive. I’ve tried several different styles in the 7+ years I’ve been wearing vintage and I’m excited to finally put all my thoughts in one place! I have a few economical ideas, a few reviews of popular reproduction brands, and mainly- loads of photos! Hop on over to my blog, Mode de Lis, for the full run-down! Happy petticoating! I’d also love to hear of any experiences you’ve had with petticoats- do you have any favorites? Vintage Butterick 8038- Flamingo Version! I was such a huge fan of my first version of vintage Butterick 8038 that I knew another version was the perfect excuse to buy this fabric! 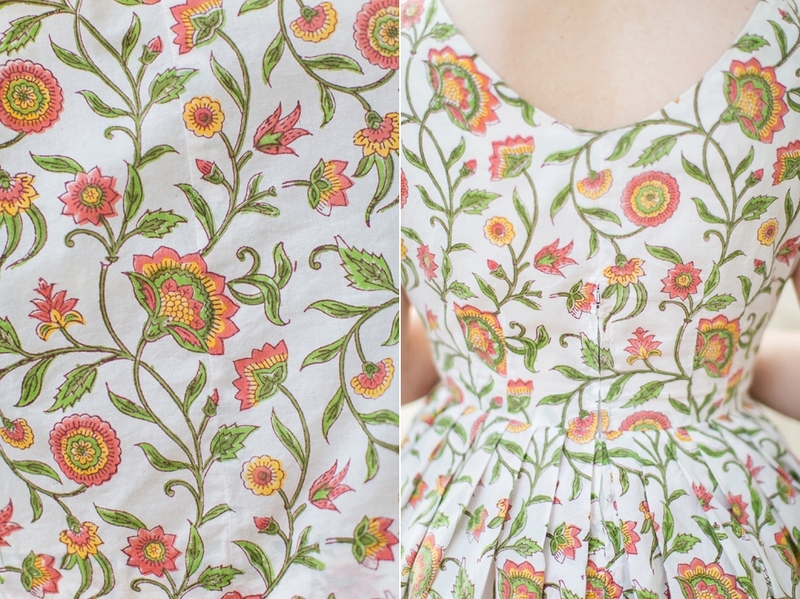 I know I must really love this pattern if it meant that the fabric successfully avoided a, ahem, maturing period in the stash… 😉 I made the dress just as called for on the pattern and it quickly became my ultimate favorite summer dress! The fabric came from Hobby Lobby (they’ve had such great prints this year!). 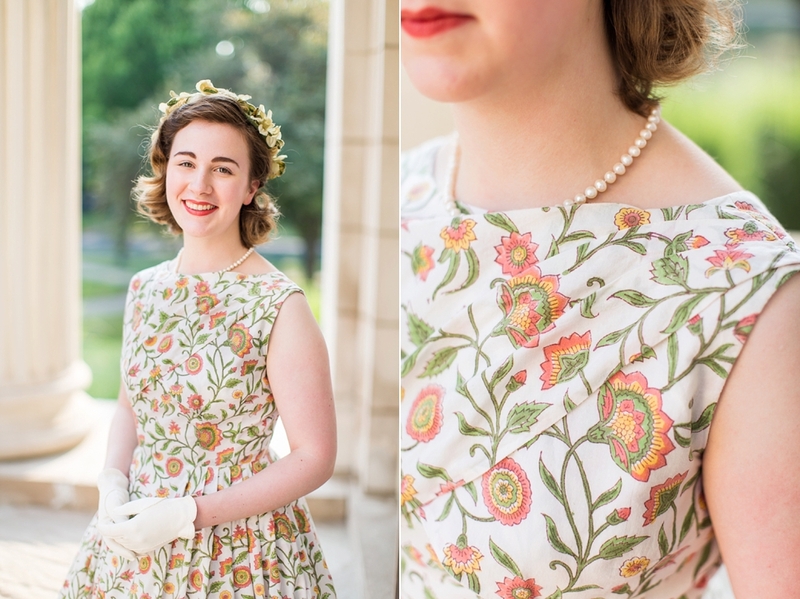 I was gifted with some vintage fabric this spring, so a fun project this summer was to engineer a way to squeeze a 1950s dress out of the minimal yardage! (and why are vintage fabrics soooo narrow??) I pulled out my trusty Butterick reprint 5920 and after playing a bit of pattern Tetris, I succeeded! The finished product is perfect for sunny days- light in color so it doesn’t soak up extra heat, and covered on the neck and shoulders so I don’t have to worry about sunburn! Stop by my blog Mode de Lis for more details and photos!